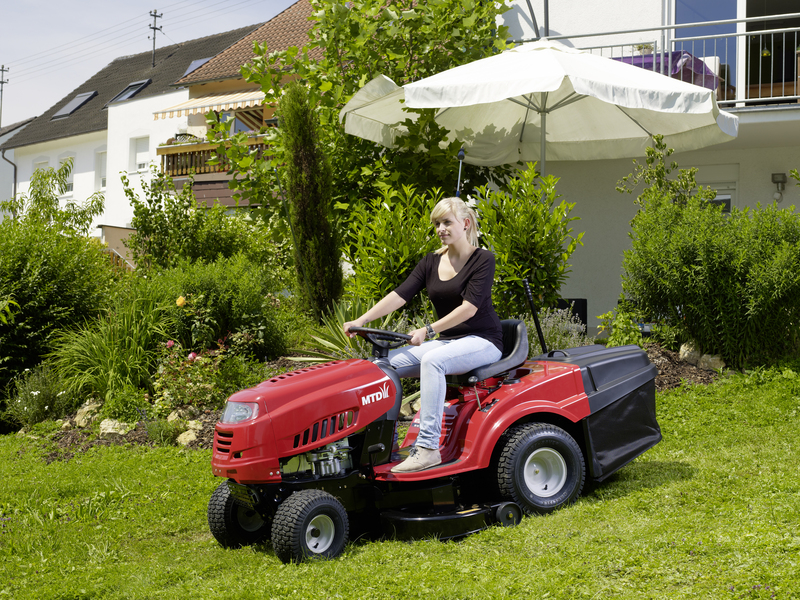 Welcome to Byfield Garden Machinery….everything you need to mow! 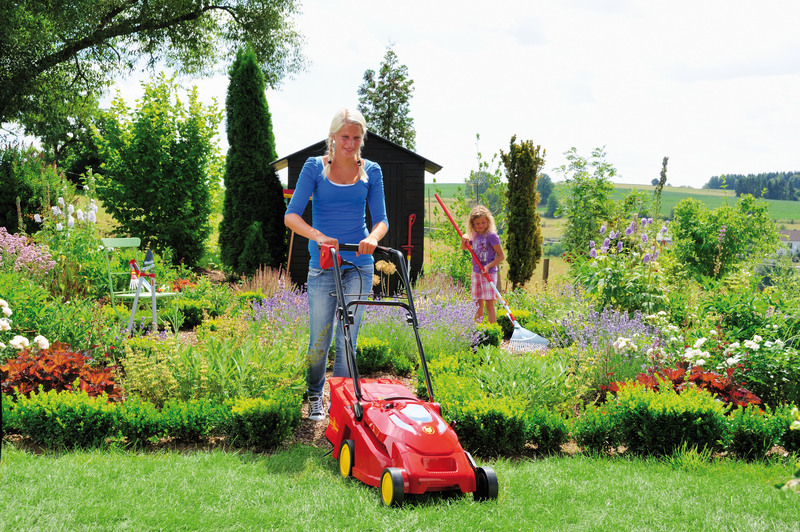 We are a small, family run business based in heart of the village of Byfield -Northamptonshire. 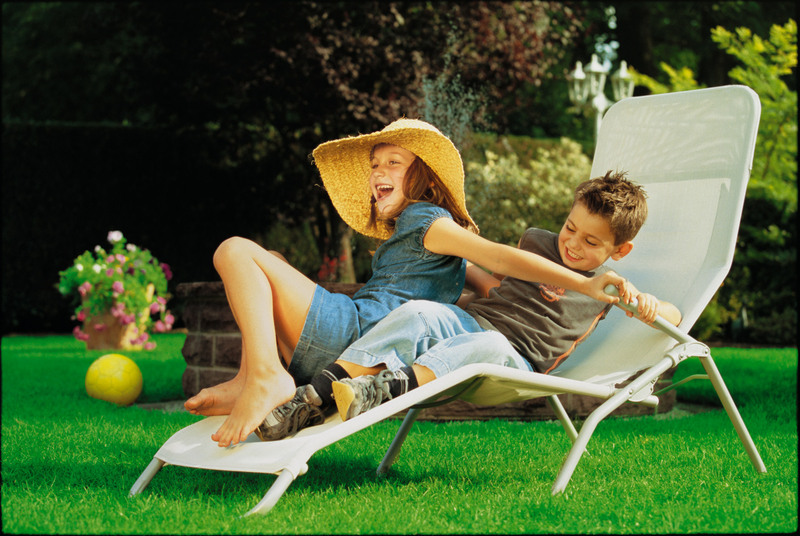 We also cover Oxfordshire and Warwickshire. 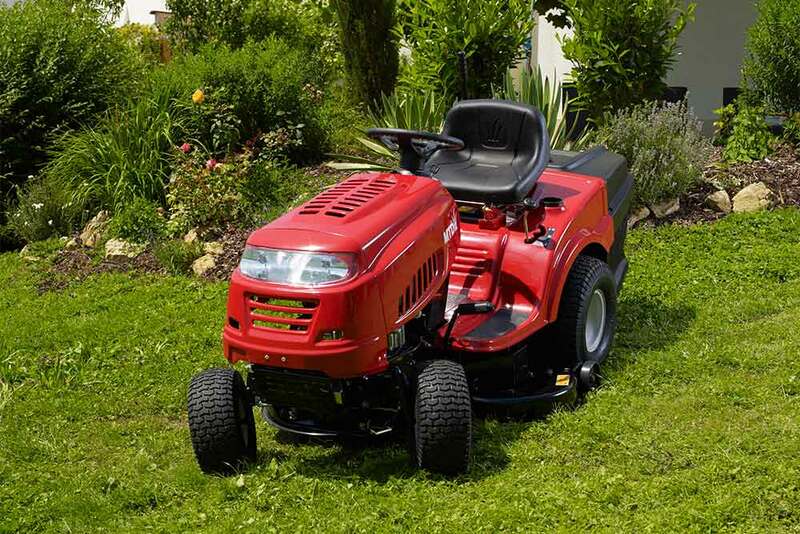 We sell a select range of quality yet affordable new and second hand garden machinery, and offer a full servicing and repairs service for all makes and models of garden machinery. What’s more, we understand that you might not want to get your nice clean car muddy, or can’t fit your ride – on into the boot (!) 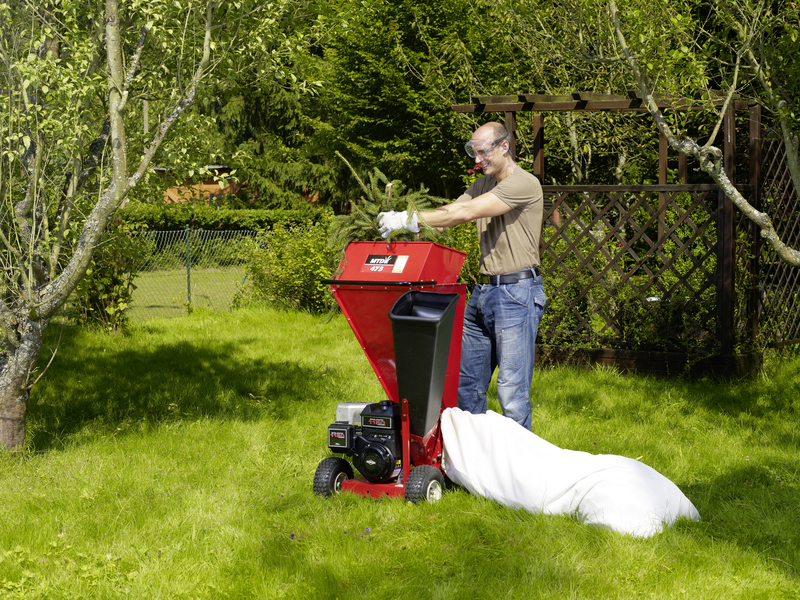 so we offer a unique free collection and delivery service within a 5 mile radius for full servicing and new machinery delivery too. 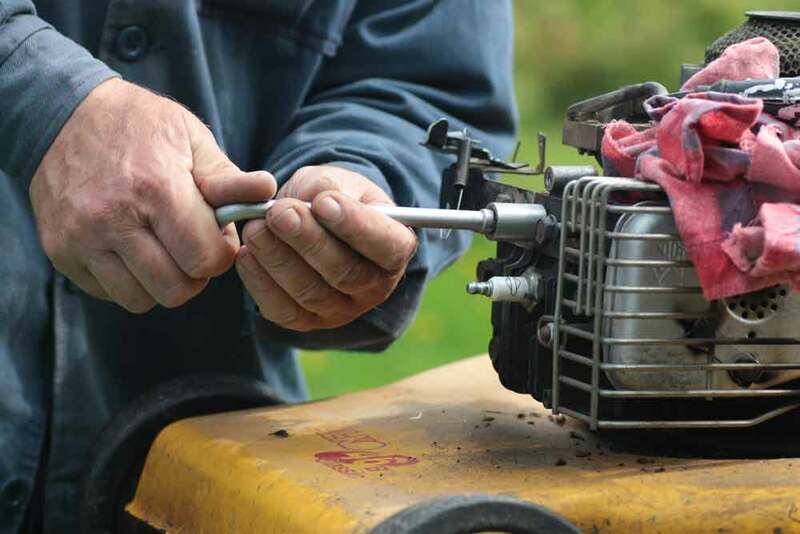 From sharpening your garden sheers to major servicing and repairs – we do it all and with rates the most competitive for miles around we are low cost too! 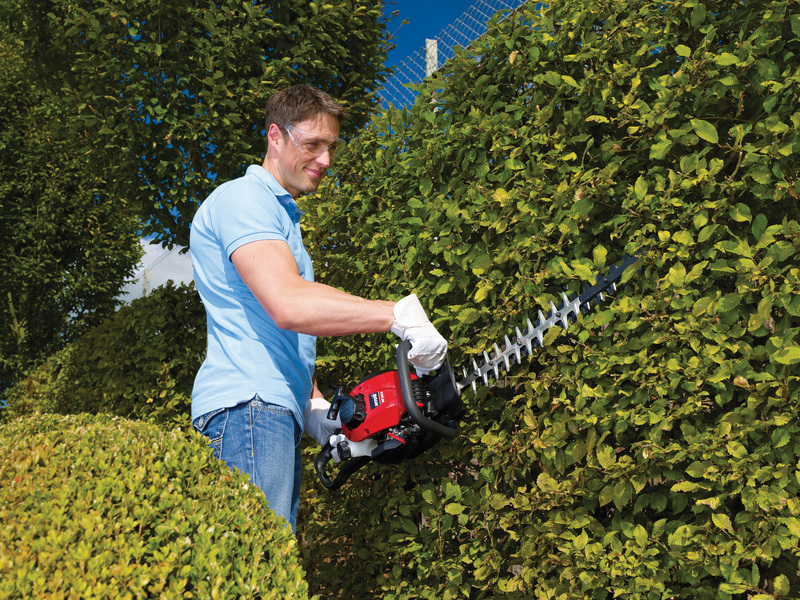 So next time your mower is moaning or your chainsaw stops cutting give us a call…we are here to help!